Stella's Musings: Flogging Marzieh Vafamehr? I Condemn! 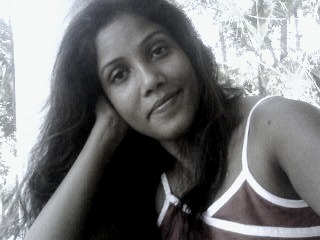 Coming from Assam, tea, especially my morning cuppa, is extremely precious to me. With every sip, my head gets cleared, my spirits get lifted, and my inner qualities – whatever they are, definitely get a boost. But today my morning cup of tea has been embittered. And here is the reason: Marzieh Vafamehr, I just learnt, is to be lashed in public, 90 times. 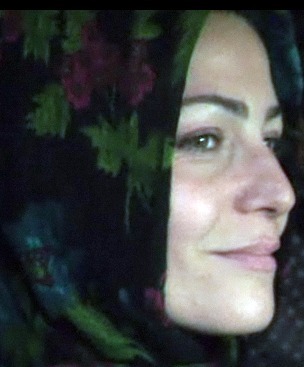 An Iranian actor (obviously woman), Marzieh recently acted in an Australian film called ‘My Tehran For Sale’. Her crime or ‘sin’: not wearing the Hijab and shaving her head (as demanded by the script). She was arrested in July. And now comes the punishment: 1 year in jail and public lashing. I am appalled, angry and bitter. Now let me be very, very clear: I haven’t watched the film, not yet. I have never met her and I have no idea how good or bad of an actor Marzieh is (which should be the only yardstick to judge an artist). But she is a human being with certain rights and an artist who did her job and that’s enough for me to protest this barbaric decision to punish her, loud enough.